Sri Mooji warmly invites all who are called by the fire of Truth to come to this 2-day Satsang Intensive in London. Satsang (sanskrit) means "association with the highest Truth" and usually takes the form of a gathering with a teacher or master who guides those with a genuine urge for freedom into the discovery of our timeless Self. 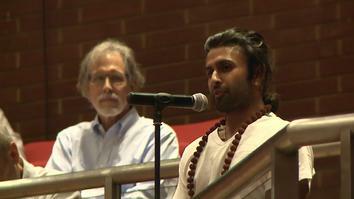 Satsang is the invitation to step into the fire of self-discovery. This fire will not burn you, it will burn only what you are not. There will be two Satsangs daily, morning and afternoon, offering the opportunity to bring forward any questions, doubts, testimonies and observations to Mooji. 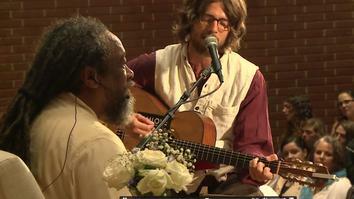 This is for all to benefit from Mooji’s presence, wisdom, and direct, loving guidance. We are highly encouraged to be open, honest and natural with him. We will move in silence throughout these two days. It is good to use the time outside Satsang hours for genuine introspection. Satsang with Mooji is an auspicious opportunity to come into the direct recognition of our true nature as effortless Being--pure awareness itself. The profound lasting experience does not belong to anybody. It is not something that someone holds. You are the experience. 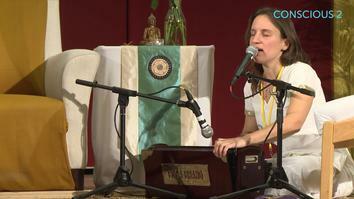 Welcome to the 2-Day Mooji Intensive, Day 1 Session 1. 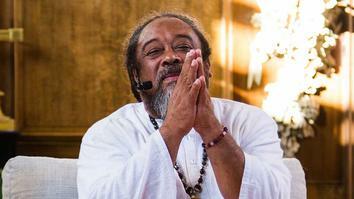 Mooji emphasizes the most important aspects of his teachings, and what he hopes the satsang will achieve. 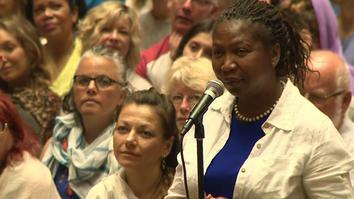 Mooji speaks with one of the audience members who has had glimpses of grace, yet continues to return to the ego mind. 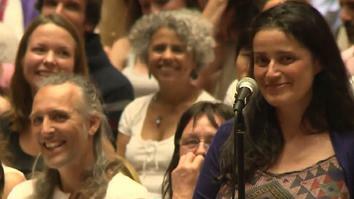 A satsang member shares with Mooji their experiences of oneness. 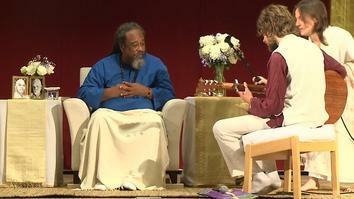 Mooji explores more questions with members of the satsang. 06. What Do You Still See as False? Mooji shares that, "It is also wisdom to know that you are suffering, even with momentary waves of joy and pleasure. There’s a longing, perhaps the greatest and most auspicious longing to be at home in your own heart." 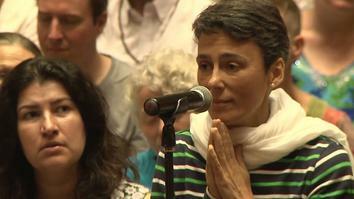 A seeker asks Mooji what she might do about panic attacks. 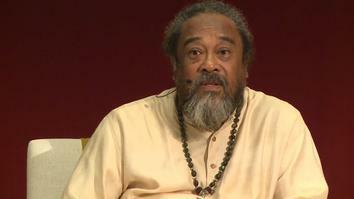 Mooji explains addiction to experiences, until there is a breakthrough. 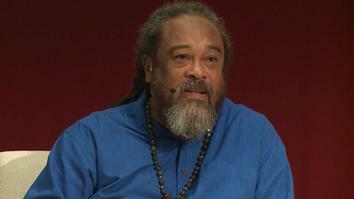 Mooji explains that true fulfillment is "not to be a person", but even more. 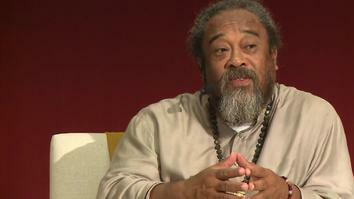 Mooji and a guest explore what it means to live in suffering, and how that can help or hinder the experience of awakening. 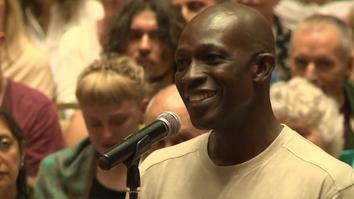 Mooji elaborates on a question, explaining "Freedom is not for the person. 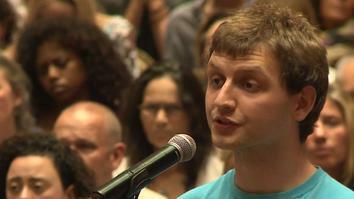 Freedom is from the person.” He also adds; “In order to be trapped you must have a form". Mooji explores the difference between the desire to awaken and the witness witnessing that we are still living in the story of the mind. 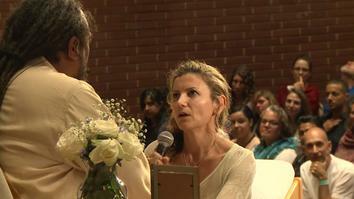 End of Day 1, session 2 of the 2 day Mooji Intensive filmed in Kensington, UK. As we go along our spiritual paths, the people that remain in our life can change, often times for the better. 14. How Can We Grow A Beautiful Relationship? 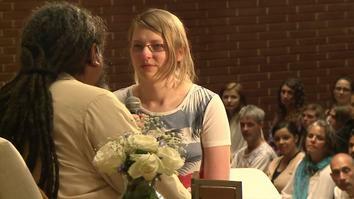 Mooji advises a seeker, "The best thing you can bring to a relationship is yourself, rooted in understanding." 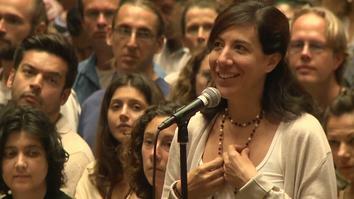 A seeker approaches Mooji asking advice for her fear. 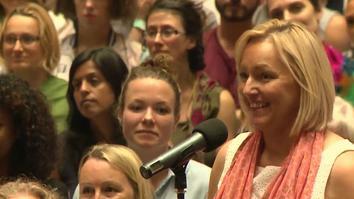 Mooji and members of the audience explore what it feels like to be open to awakening. 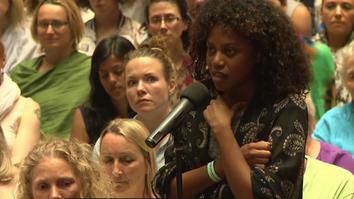 Mooji answers questions from the audience and offers advice for opening up to the understanding. 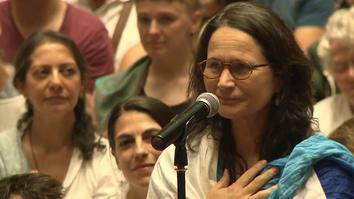 An audience member shares her story and gratitude for the satsang and her journey of awakening, loss, and coming home to satsang. End of Day 2, session 1 of the 2 day Mooji Intensive in the UK. 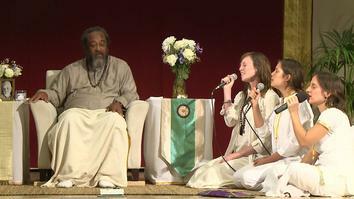 Mooji discusses with the group how they wish to transform during the satsang. Mooji describes the process of becoming aware of your own presence, and how your desires and intentions change with awakening. 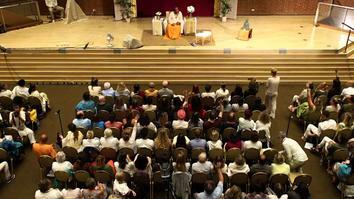 A seeker describes that she felt like she might literally die at the satsang, and when she allowed herself to recognize that she became more awake. A guest describes the feeling of bursting with excitement, and Mooji advises how to navigate the excitement to awareness. A guest tells Mooji her illness distracts her from her practice, Mooji guides her to find stillness through the experience. 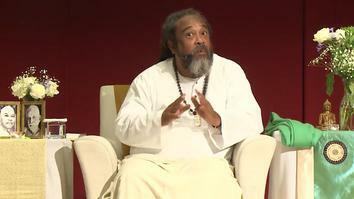 Seekers ask how becoming present to the moment allows awakening, and Mooji expands on the knowledge that the present moment is the awareness of awakeneing. 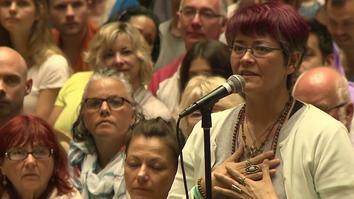 Mooji guides a guest through her emotions and into the present moment. 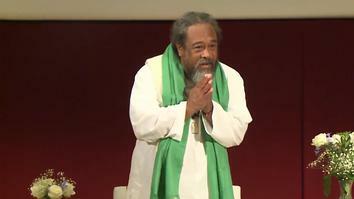 Mooji ends the final session of the 2 day satsang with greetings. 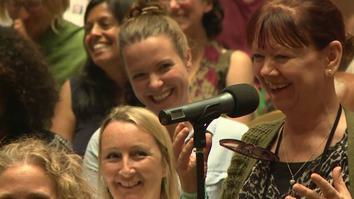 This workshop is a 2-Day satsang intensive with Mooji filmed live in London. 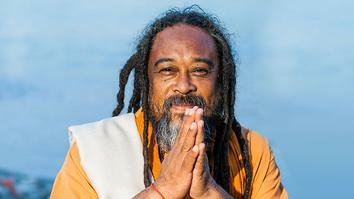 Join us as Mooji guides the audience through topics of mindfulness, enlightenment and suffering.